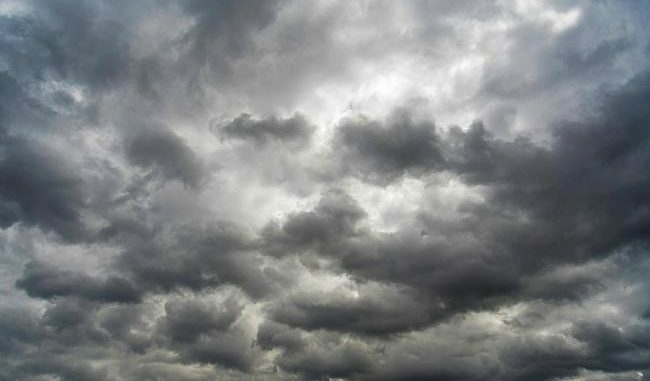 Weather will be mostly cloudy with local rainfalls and snowfalls on the mountains in western parts of the country. Low to moderate north winds will blow bringing lower daily temperatures especially in northern regions. Temperatures will range between 10C and 18C. Similar weather in Skopje with temperatures up to 15C.